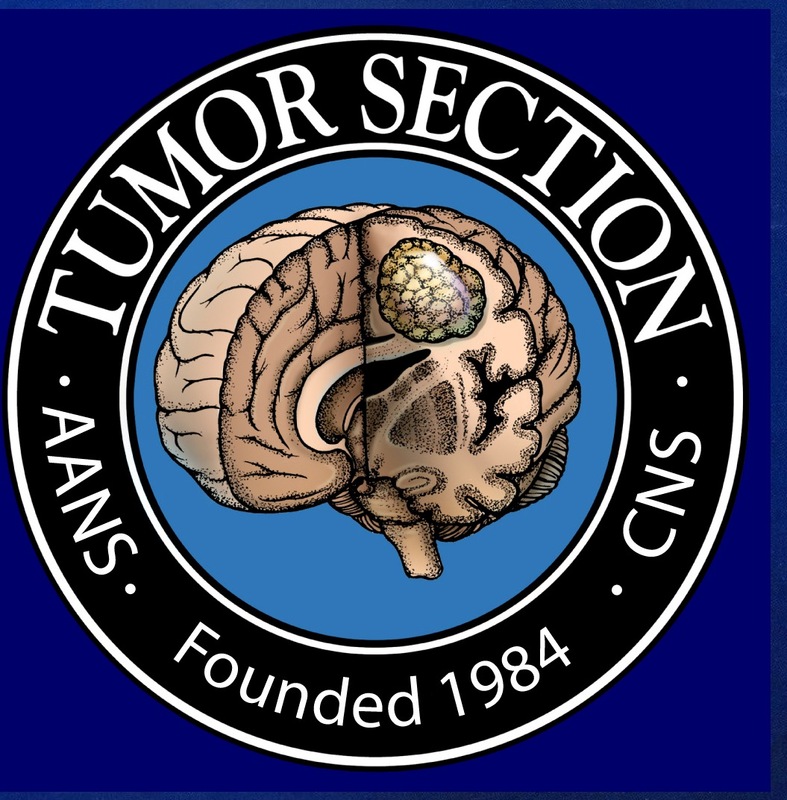 The study objectives were to describe patterns of practice for intracranial germ cell tumors (IGCT) in adolescents and young adults (AYA) and to determine factors associated with practice patterns. A survey was written containing questions on the management of two 17-year old males, one with localized pineal germinoma and the other with localized pineal non-germinomatous germ cell tumor (NGGCT). An invitation to participate anonymously in the survey was e-mailed to 119 oncologists who treat brain tumors across Canada. Seventy-two (61%) of the 119 oncologists participated in the study. For the germinoma case, the most common treatment approaches were whole ventricular radiotherapy (WVRT) and chemotherapy (CH) (56%), WVRT alone (15%), and craniospinal radiotherapy (CSRT) alone (10%); for physicians recommending WVRT + CH, most frequently selected whole ventricular doses were 24 Gy (57%) and 18 Gy (20%). Chemotherapy was included in the treatment of germinoma by 96% of pediatric physicians vs. 54% of adult physicians (P = 0.001). The most common treatment approaches for NGGCT were CSRT + CH (44%), WVRT + CH (21%), and pineal gland RT + CH (15%). The selection of craniospinal vs. smaller-volume RT was not associated with the physicians’ specialty, percentage of practice treating brain tumors, number of IGCTs seen, or size of institution. There is wide variation in the management of IGCT in AYA across Canada. 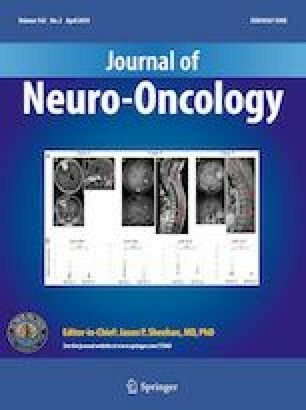 A 17-year old male with a localized pineal germinoma is highly likely to receive chemotherapy if managed by a pediatric oncologist, while the same patient is much less likely to receive chemotherapy if managed by an adult oncologist. The online version of this article ( https://doi.org/10.1007/s11060-019-03159-2) contains supplementary material, which is available to authorized users. This study was funded by the Brain Tumour Foundation of Canada. Normand Laperriere has received an honorarium from Abbvie. The other authors declare that they have no conflicts of interest.